Ideally, we will spend up to 1/3 of our lives sleeping from the time that we are an infant to becoming an older adult. Infants regularly sleep between 11-19 hours a day and the average adult should be sleeping between 7-9 hours a night, and in some cases up to 10. However, the demands of life including work schedules, responsibilities at home, and activities with friends are often put ahead of sleep, causing us to drop below 7 hours a night. It is a debt that must be paid back. 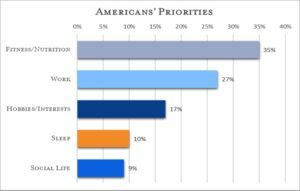 Americans prioritize healthy eating, exercise and hobbies over a good nights’ sleep. 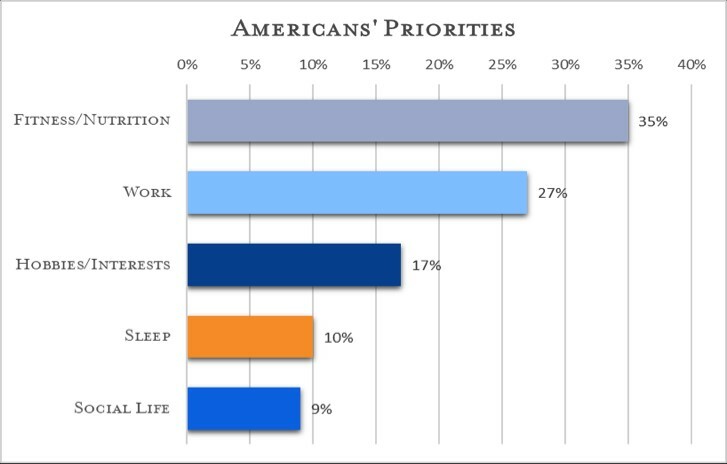 And as many as 40% of Americans are sleeping less than 6 hours a night. 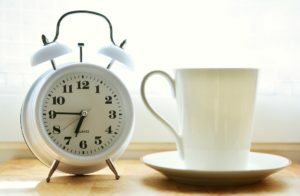 According to the CDC, 31% of adults in Kansas and 34% of adults in Missouri report sleeping less than 7 hours a night. If you accumulate between 5-10 hours of sleep debt by only sleeping 5-6 hours a night during the work week, you will not be able to make it up on the weekend without consequences. Taking long naps on the weekend might feel good in the short term, but often can result in poorer sleep once Sunday rolls around, setting you up for worse sleep throughout the rest of the week. Dr. Anthony Panettiere, MD, and neurologist and sleep expert has a short video on YouTube where he explains why trying to make up sleep debt on the weekend is problematic. So how do we start to take back our evenings and get into bed at a reasonable hour? We have to make it a priority. Cleaning up your sleep habits by practicing good sleep hygiene will go a long way to improve your sleep and reduce the sleep debt owed. Going to bed as little as 15 minutes earlier can make a difference in how you feel the next day, but even better, would be setting a regular sleep schedule. Setting a wake up time and a bed time that is the same every day is an important part of this. Put it in your calendar, just like you would an appointment. Set intentions, making it a priority to begin winding down for the night at least one hour before you plan to go to bed. · Gentle stretch or yoga: Releasing some of the physical tension in your body can help you to relax your body as well as your mind. It is all about your mindset and creating a night time routine is just as important having a morning routine. Having a pattern to follow will help to minimize sleep debt and make it more likely that you will climb in bed at a reasonable hour giving your body the rest it needs.